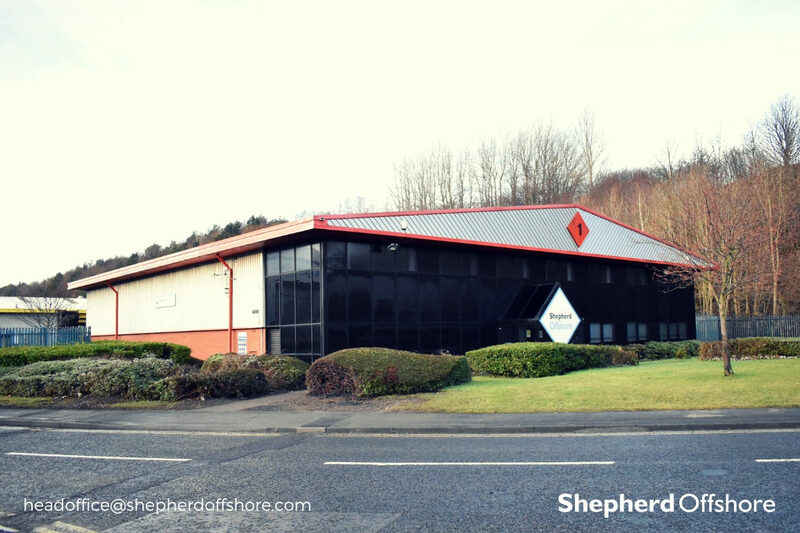 Strategically positioned amongst the local supply chain and major manufacturers such as BHGE Oil and Gas, TechnipFMC Umbilicals and Shepherd Offshore, the commercial office at Unit 1 is currently available to rent. It covers a total of 4,000 ft2 over two floors and comes with immediate parking facilities. To discuss this opportunity further, please email headoffice@shepherdoffshore.com.